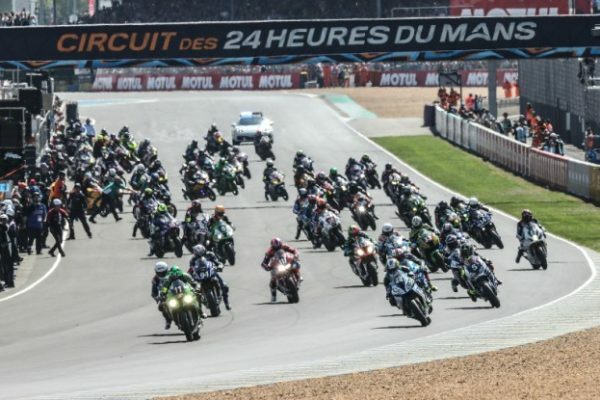 The 2019 edition of 24 Heures Motos du Mans will provide the spectators something special, as a historic brand is going to race on the Sarthe Circuit. Paton, boasting 61 years of experience in motorcycle racing, will attend the iconic Endurance World Championship event with three experienced riders and a competitive structure, as the goal is to start a long-term project in FIM EWC. 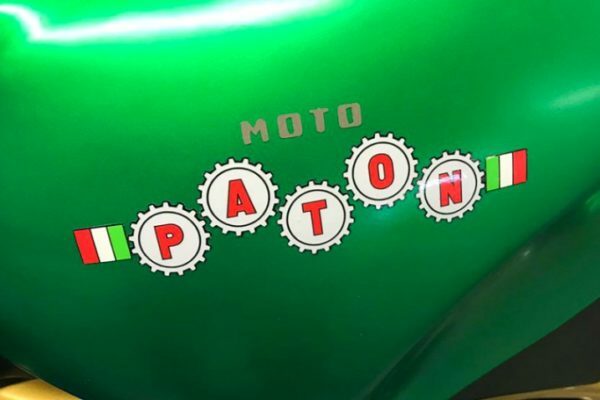 In 2016 Paton was acquired by SC-Project, Italian company leader in the production of motorcycle exhausts, and such move has boosted the racing activity of the manufacturer. The several wins scored at Lightweight TT with Paton S1-R (taken to victory by Michael Rutter in 2017 and Michael Dunlop in 2018) have stimulated the company to face new challenges in motorcycle racing. 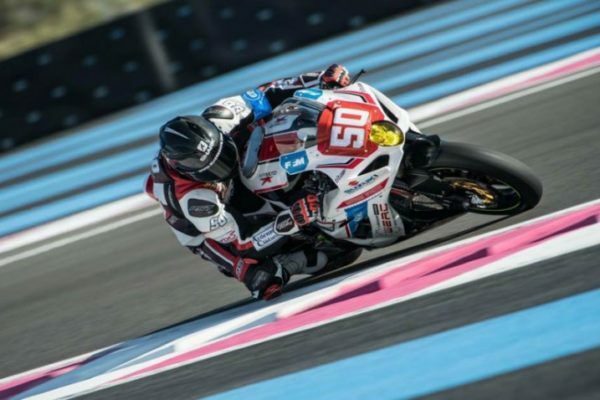 So, in addition to one more Tourist Trophy campaign, 2019 will bring Team SC-Project Paton Reparto Corse their debut in FIM EWC, at this year’s edition of 24 Heures Motos du Mans. 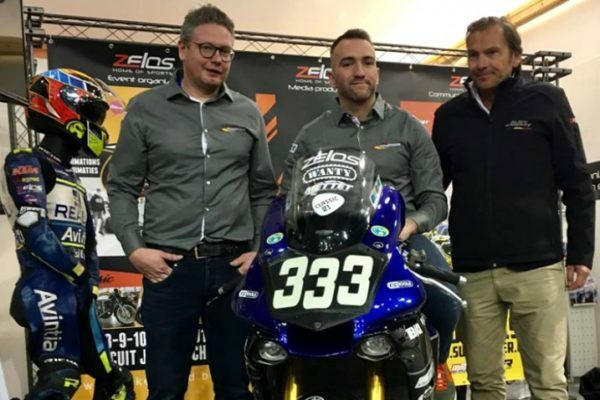 For this new adventure, the company owned by Stefano Lavazza and Marco De Rossi has decided to join forces with Z Racing, Italian team managed by rider and TV commentator Jacopo Zizza, Supertwin class winner at 2017 24 Heures Motos. The EWC debut of Team SC-Project Paton Reparto Corse will take place in Superstock class, as the Italian squad will line up a Superstock-spec Honda CBR1000RR Fireblade SP1 and consolidate the relationship among Paton, SC Project and the manufacturer based in Tokyo. 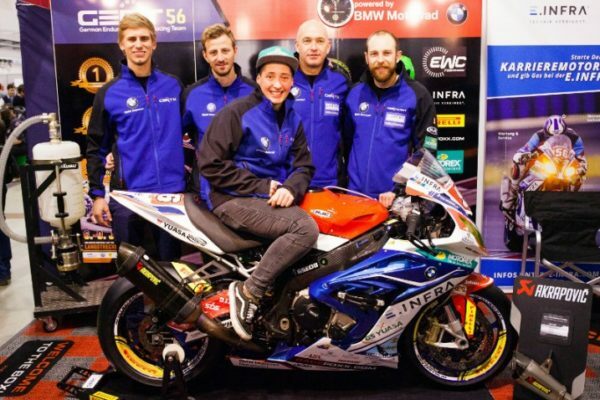 The riders will be three experienced Italians who need no presentation, as former World Superbike and Supersport riders Michel Fabrizio and Lorenzo Lanzi will be joined by former 125cc and World Supersport contestant Luca Marconi. Furthermore, the team will boast as their reserve rider 2018 24 Hours of Barcelona winner and EWC veteran Ricardo Saseta. The participation of Team Paton SC-Project Reparto Corse in this year’s 24 Heures Motos du Le Mans will become official tomorrow, when the entry list of the event will be shared by the ACO (Automobile Club de l’Ouest) during a press conference.